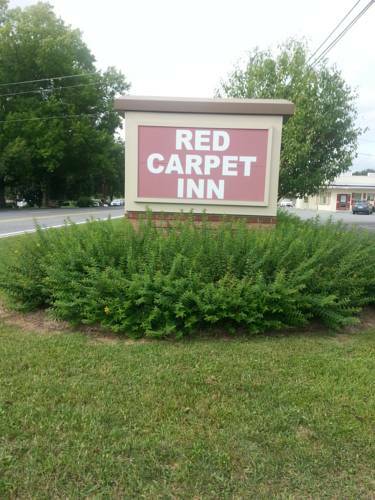 The Econo Lodge hotel in Lexington, VA near Washington and Lee University is an easy stop on the road where you can find a great place to stay. Our convenient location off Interstate 81 near downtown puts near attractions like the Virginia Military Institute, Natural Bridge Zoo, Natural Bridge Park, Virginia Safari Park and Blue Ridge Parkway. Amenities include free continental breakfast, free WiFi and free parking. Room amenities include microwaves, refrigerators and hair dryers. Earn rewards with every stay with our Choice Privileges Rewards program. Pets Allowed 10.00 USD Per Night, Per Stay. 25 Lbs Max, 2 Pets Per Room. There is a Kennel 5 Miles Away. Private memorial to the Allied landings in Normandy on June 6, 1944. Statues, symbolism, but not much shade.